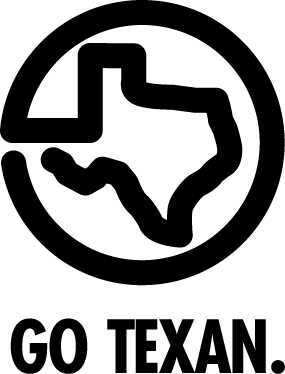 A true flavor of East Texas. That's what comes through at O'Farrell Country Vineyards. Step across the 100-year-old threshold into our barn, reborn as a tasting room, and you'll find wines that tell stories of a place. Their aromas and flavors speak of native-variety grapes grown in sandy, red soils or about fruits like blueberries ripened under the late-spring sun. All seven muscadine and four fruit wines are made right here by three generations of family members working together. 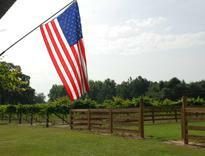 We also grow 14 varieties of muscadine cultivars, and in late summer, we give you a chance to pick some for yourself. So come here and experience some native wines and East Texas hospitality in a beautiful setting where you can also enjoy freshly made bruschetta and other treats on one of our tapas platters. Hours: Noon to 7 p.m. Fridays and Saturdays year round. 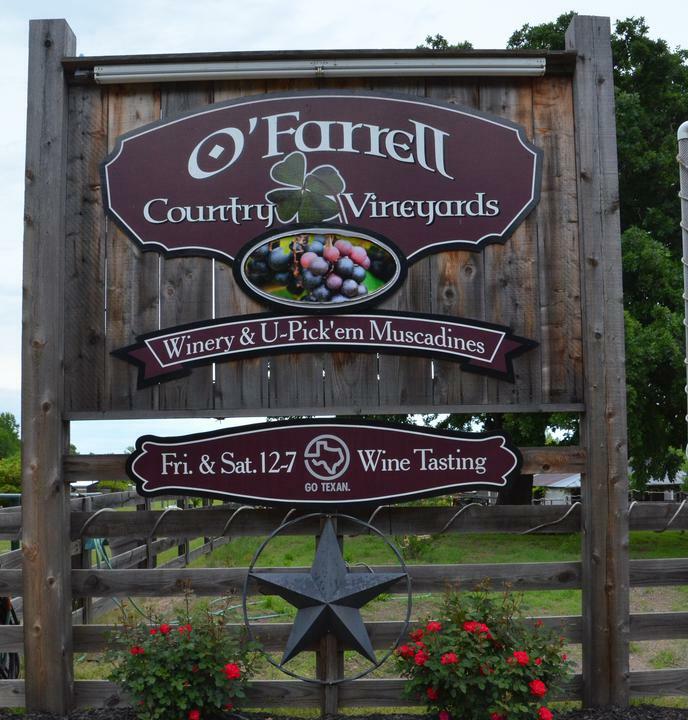 Facebook: Check www.facebook.com/ofarrellcountryvineyard, for updates and more information.